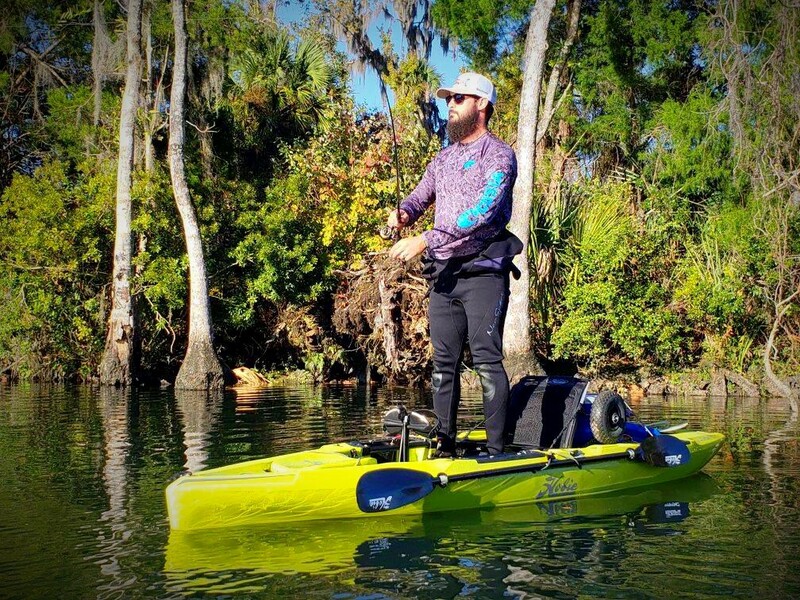 Riversport Kayaks offers free demos of the Mirage Eclipse 12-0 Pedalboards and the following Mirage Pedal Kayaks: the Mirage Outback, the Mirage Oasis, the Mirage Revolution 11, the Mirage Revolution 13 and the Mirage Pro Angler 12. Open 7 Days a week. No appointment necessary. Please call 1-352-621-4972 for further details.